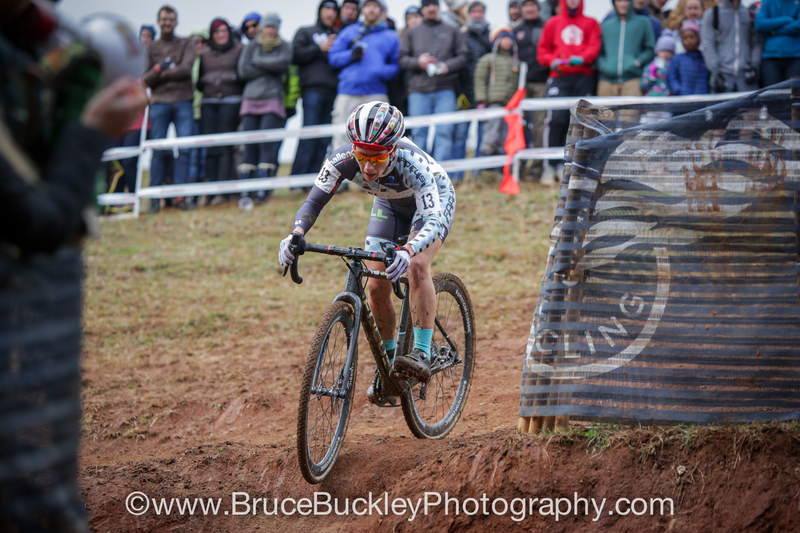 On Episode 26 of Crosshairs Radio we talk to Arley Kemmerer about being a full-time cyclocross racer and a full-time lawyer. It was great to chat with Arley. If you aren’t familiar with her story it’s a fun one to follow. 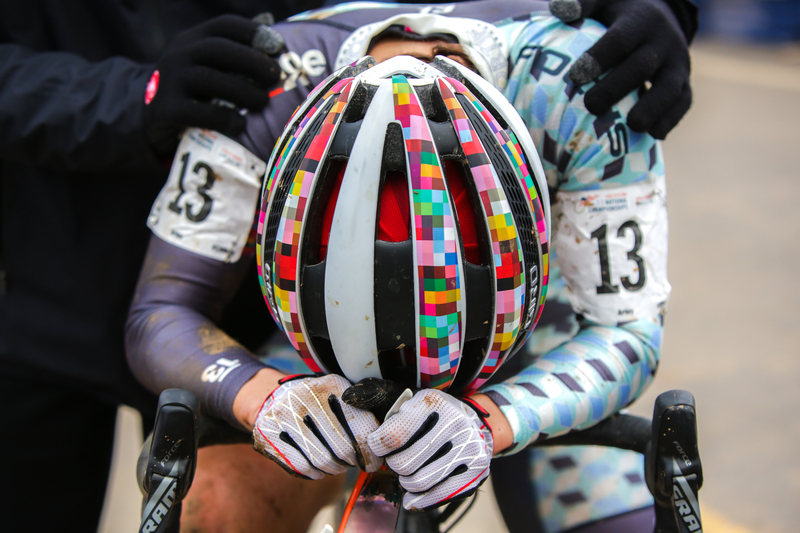 We cover her start in racing, how she balances a law practice and running her own team and how she became one of the top women cyclocross racers in the United States. Thanks for tuning in. Please check out our show and all of the others on the Wide Angle Podium network at wideanglepodium.com. If you have any questions, comments or concerns, send them to feedback@cxhairs.com. Also, follow us on Twitter and Instagram at @cxhairs. You can follow Arley on Instagram at @arleykemm. And on Twitter at @arleykemm.